New! 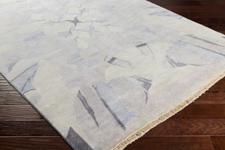 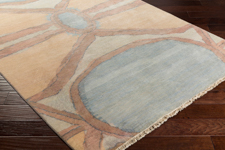 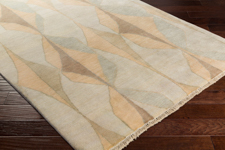 - The Surya Libra One Collection is hand knotted with 100% Wool, in India. 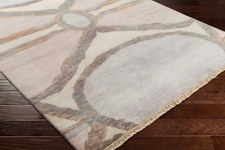 These rugs feature a medium pile and fringe.